A Biela kollekció székei elnyerték a Magyar Formatervezési Díjat termék kategóriában. Megtekinthetőek az Iparművészeti Múzeumban. 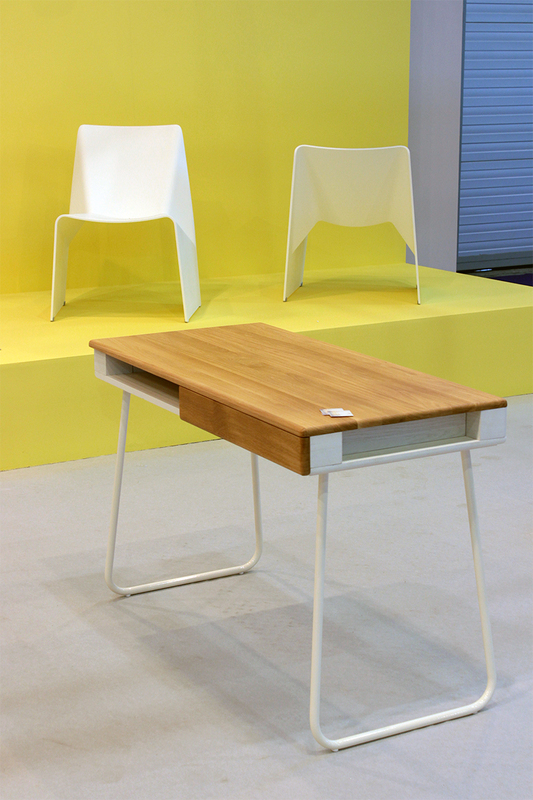 The chairs of Biela collection have won the Hungarian Design Award in product category. They are exhibited at the Museum of Applied Arts in Budapest. Nyerj betekintést az alkotási folyamatba, ismerd meg a felhasznált technológiákat, és pillants be elsőként egy még készülő, eddig nem publikált projektbe! Gain an inside look at the creative process, get to know the technologies applied, and peak into a new, so far not published project still in progress! Néhány munkám megtekinthető a grazi Design Hónap keretében megrendezett Selected 2015 kiállításon. Some of my works exhibited at Selected 2015 exhibition in Graz, during Design Month Graz, Austria. Biela székek a Milánói Szalonon, a Manooi Light Creations standján (Euroluce, Pavilon 9, E02-E04). 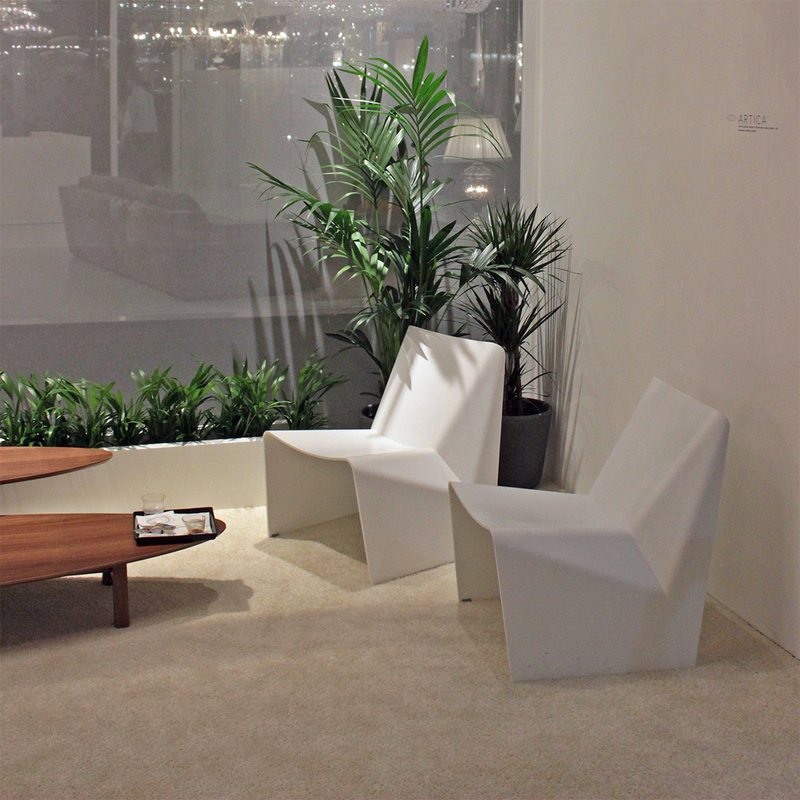 Biela chairs on the Milan Salone, at the stand of Manooi Light Creations (Euroluce, Pavilion 9, E02-E04). A Desqest asztal (gyártó: Zebramade) és a Biela székek (gyártó: Nezozen) a Construma 2015 kiállítás G pavilonjában, a Magyar design standon. 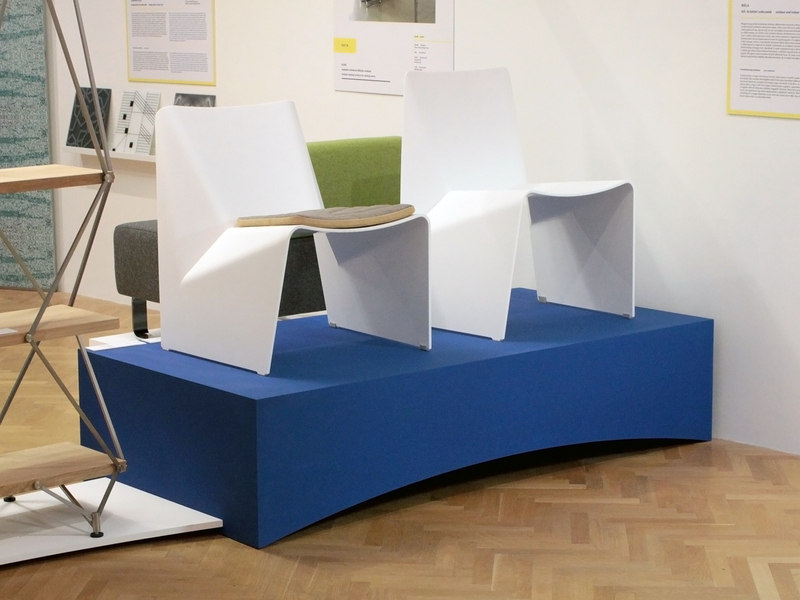 Desqest table (manufacturer: Zebramade) and Biela chairs (manufacturer: Nezozen) on “Construma 2015″ exhibition in Budapest. A legújabb munkám egy, a raklapok szerkesztési elvét továbbvivő asztal a nemrég indult fiatalos márka, a Zebramade számára. 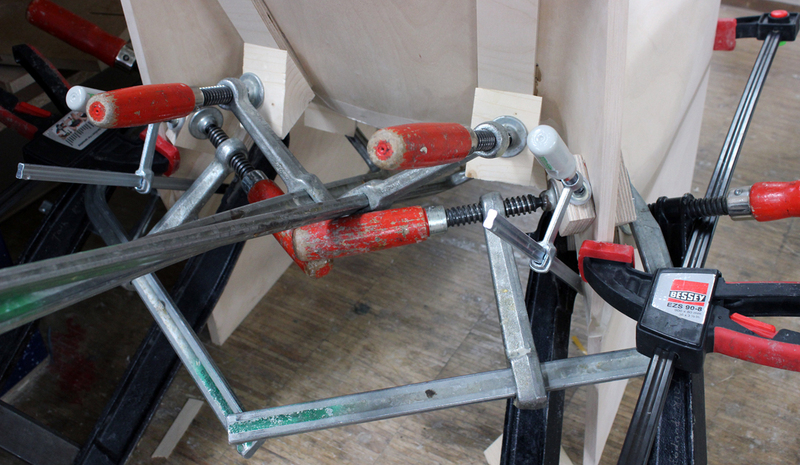 Check out my latest work, a table inspired by the structure of cargo palettes, for up and coming manufacturer, Zebramade. Two of my works are featured in the just published Hungarian Design Yearbook 2013! (On pages 78 and 113, see the following links) Check them out! 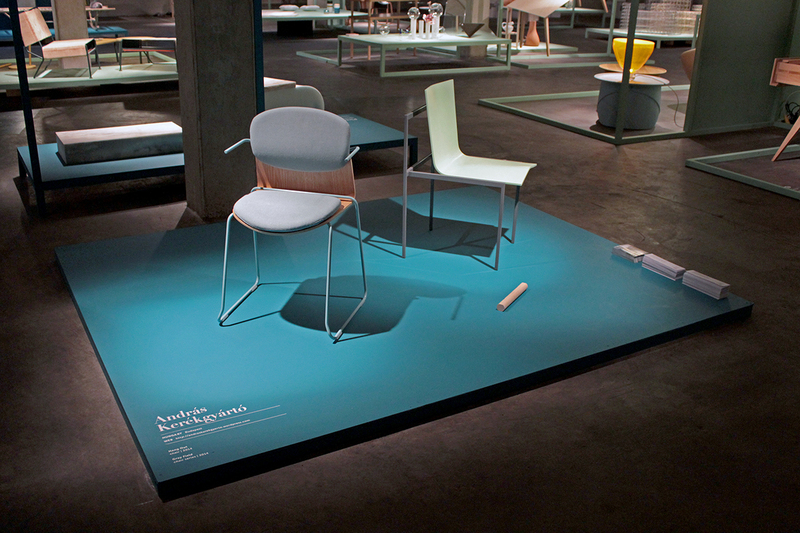 I will exhibit my work on the 2014 edition of the Milan Salone, one of the most influential design events of the year. If You happen to be there between 8-13th of april, please do pop in to see my stuff and say hi! You will find me at stand C16 at Salone Satellite (part of the exhibition reserved for young designers), Hall 13-15! 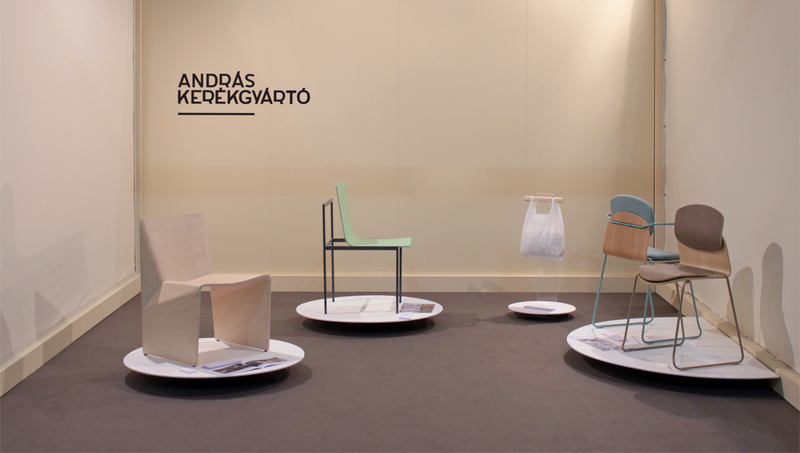 The title of my collection – which consists of 3 chair types and a smaller object – is “Nordic impressions”, reflecting on my 2,5 years in Finland and the traditional simplicity in design typical to Scandinavia. 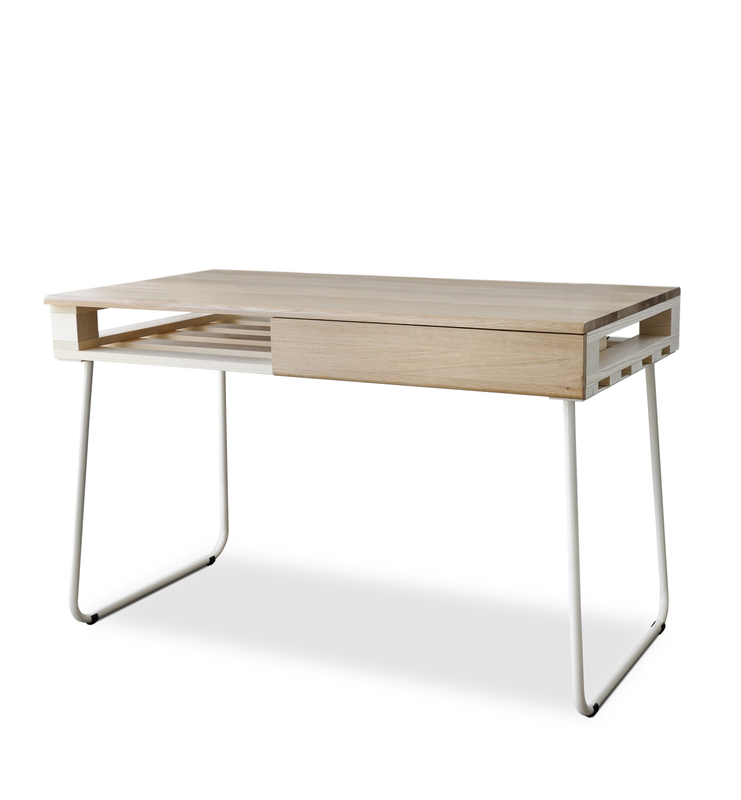 In the past 50 years it has been a tendency for Hungarian furniture designers to look towards the North. As a Central European I had an outsider’s view on the Scandinavian design and approach and it mixed with my own vision which I have brought from my culture. 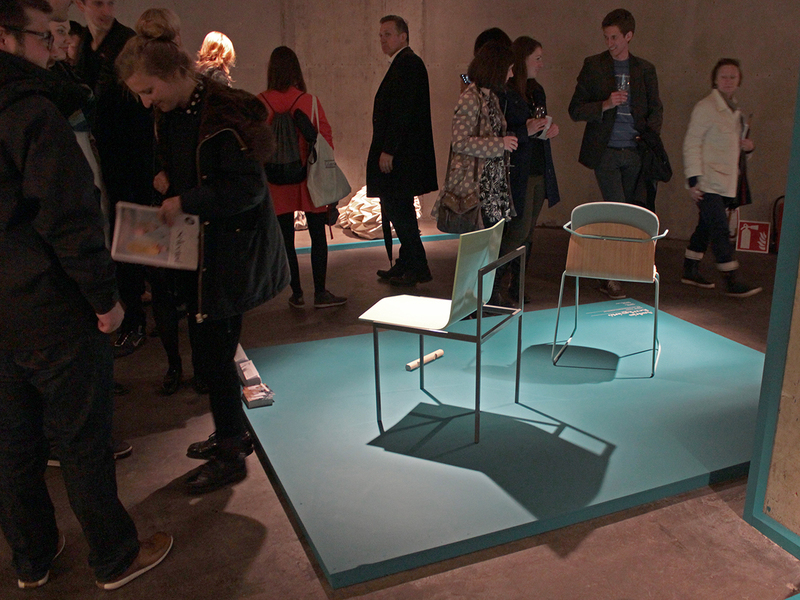 My collection in Salone Satellite reflects this process, how the Nordic mentality filtered through my subjective. Below You can find a press kit with pictures and written material about the exhibited pieces. Feel free to use them for your publications, just mention me as the designer and don’t forget to link my website! View / Download press kit here! 2014 április 8-13. között kiállítom a munkáimat a világviszonylatban is az egyik legjelentősebb design-eseményen, a Milánói Szalonon. Ha arra járnátok, nézzetek be hozzám, a Salone Satellite (fiatal tervezők számára fenntartott kiállításrész) C16-os standján!